So here I go again with another rant on Stephen King adaptations. After the disappointment of Gerald’s Game (2017), I was jonesing for a good King movie. Sadly, It, based on the 1986 behemoth of a novel, is as average as they come. I first read It when I was in my teens, and I remember not being able to put it down. 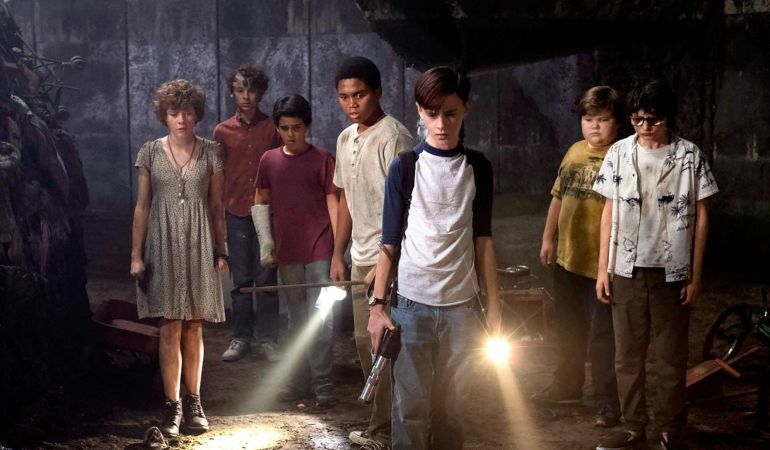 King was arguably at the top of his game with this portrayal of seven outcast kids in the 1950’s who band together to fight a monster that feeds on their biggest fears (it mostly takes the form of a creepy clown named Pennywise). But King’s novel also too place in the 1980’s, with the now-grown children facing the creature once again. The alternating timelines were fascinating, and the characters were rich and complex. In fact, It had much more in common with King’s novella The Body (1982) than with, say, the vampires of Salem’s Lot (1975) or the possessed Plymouth Fury in Christine (1983): This was a book about a bunch of young boys and girls who had to face their own personal horrors – abuse, bullying, death – in order to become adults. And yes, it was scary. It tries to go for these big themes but fails miserably. 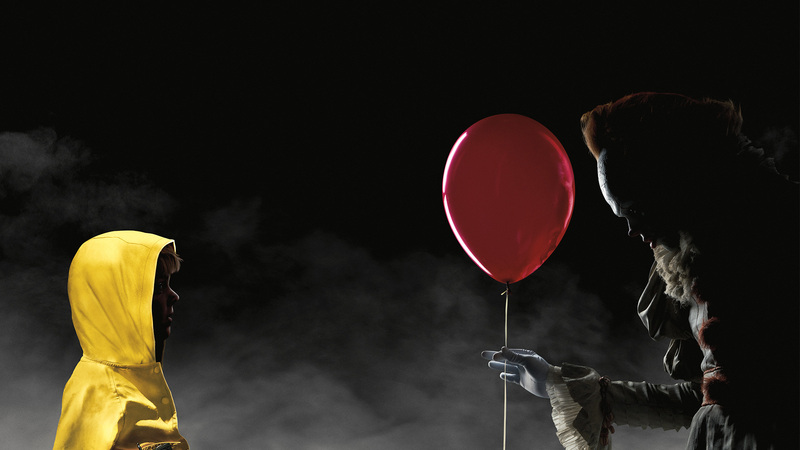 Pennywise, as played by Bill Skarsgård with an extra helping of special effects, isn’t remotely terrifying: We just see too much if “It” when more should’ve been left to the imagination. The filmmakers also transpose the 50’s action to the late 1980’s, for no particular reason other than jumping on the recent bandwagon of nostalgia for that decade (who knew it would turn out to be cool after all). It’s a colossal mistake. Much in the same way recent movies like Super 8 (2011) and shows like Stranger Things (2016) have failed to capture the vibe set by the adventure/horror films of the period, It feels more like an imitation of the real thing. And did we really need the timelines to be split between two movies? It: Chapter 2 is coming out in 2019, but I’m pretty sure I’ve had my share of Pennywise. Besides, I still have nightmares with the clown from Poltergeist (1982).